What are your big-picture financial goals? Saving for college? Buying a home? Starting a business? A comfortable retirement? Whatever your goals are, a sound investment strategy can get you moving in the right direction. And it’s never too late to get started. Mesquite CU offers a variety of products, services and strategies through the TruStage Investment Program. Visit our TruStage site to learn more. 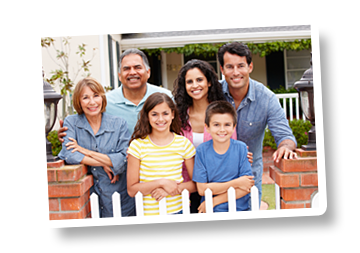 Mesquite Credit Union members can also get exclusive discounts on Home and Auto Insurance through Trustage.